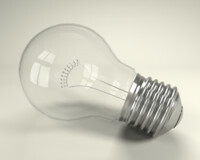 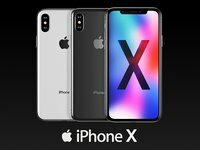 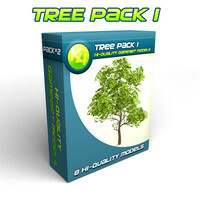 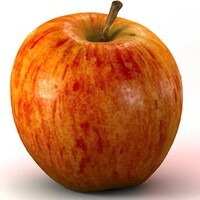 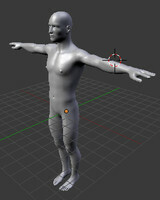 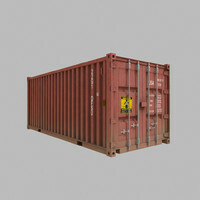 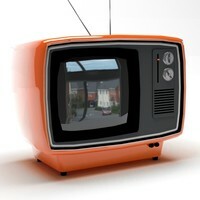 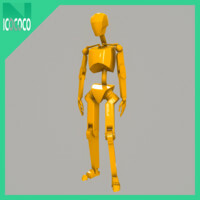 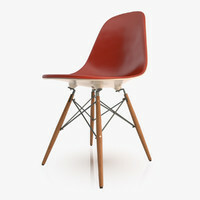 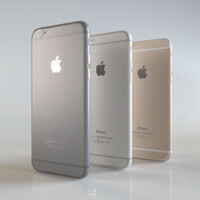 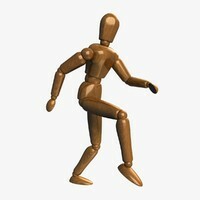 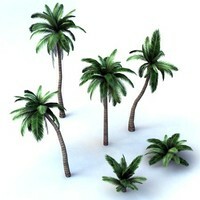 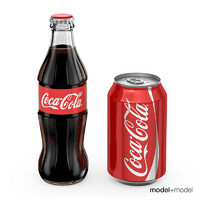 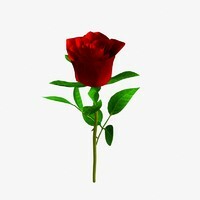 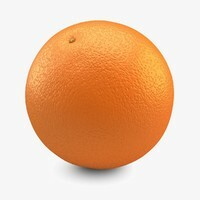 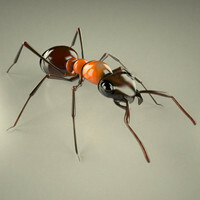 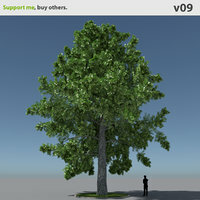 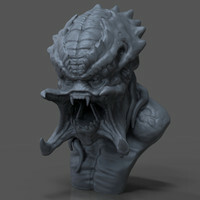 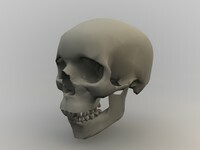 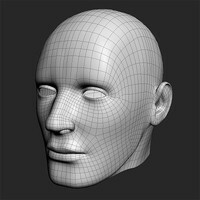 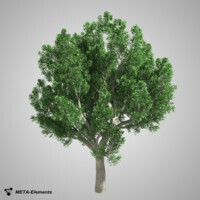 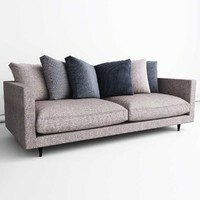 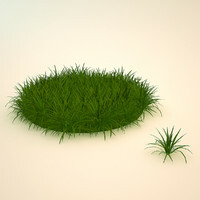 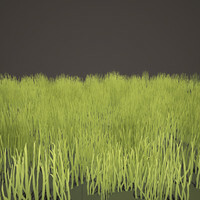 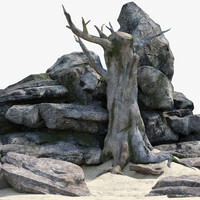 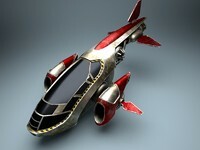 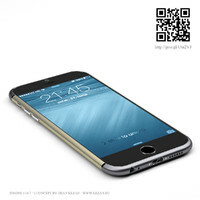 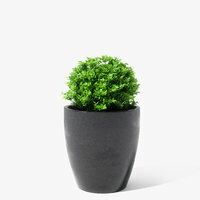 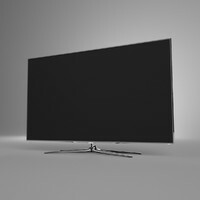 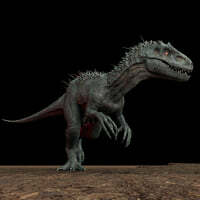 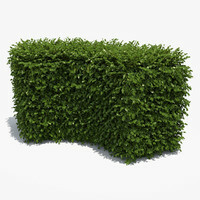 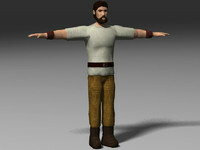 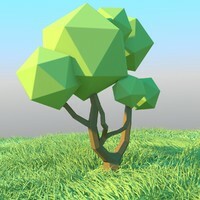 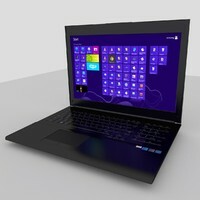 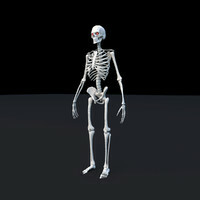 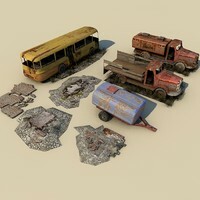 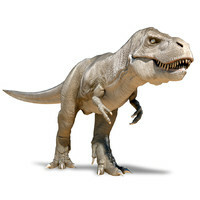 Thousands of free 3D models available for download. 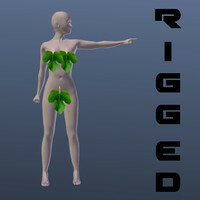 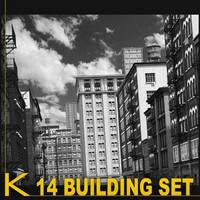 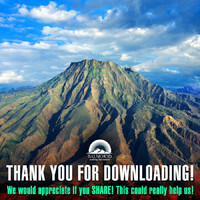 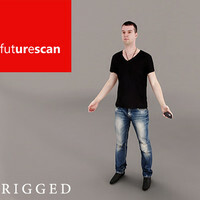 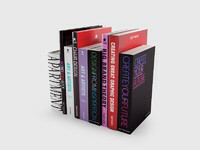 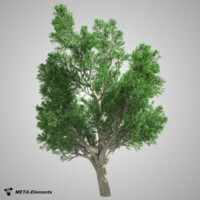 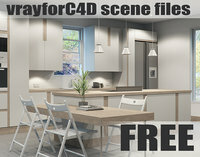 Files available in all major formats - 3ds, max, fbx, obj, c4d, maya. 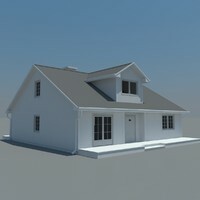 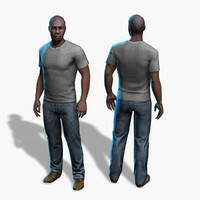 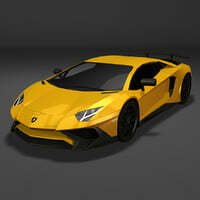 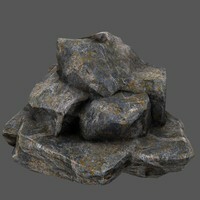 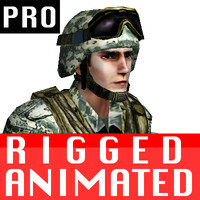 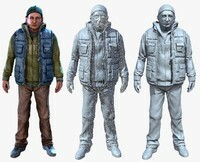 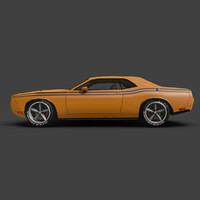 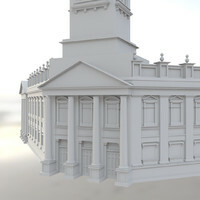 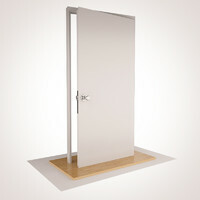 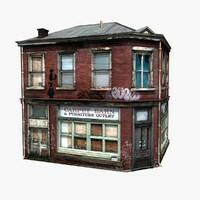 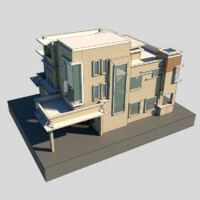 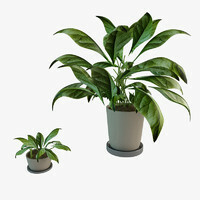 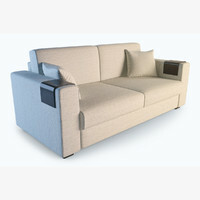 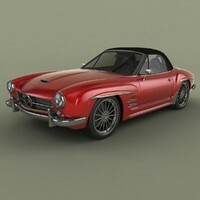 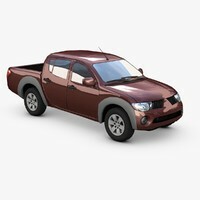 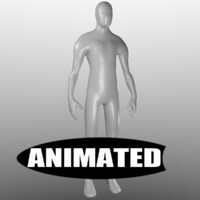 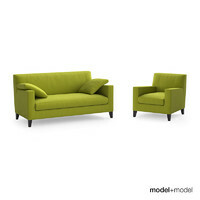 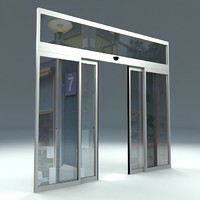 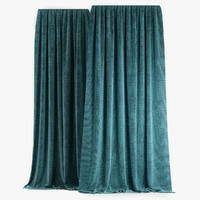 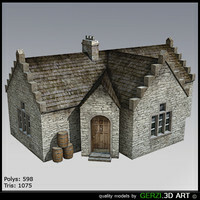 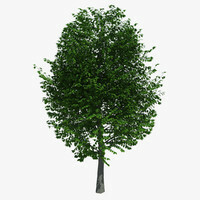 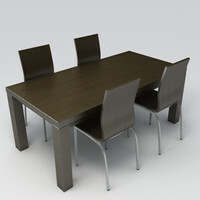 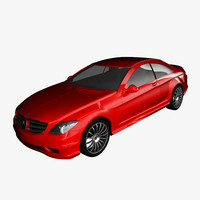 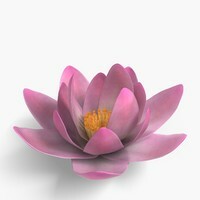 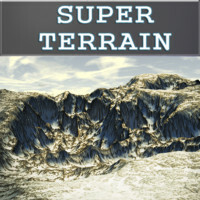 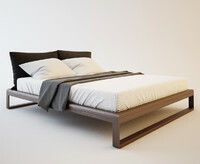 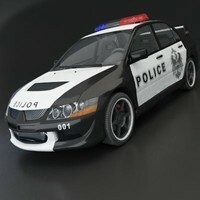 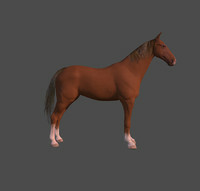 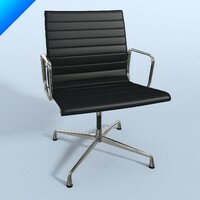 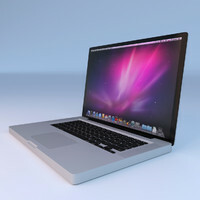 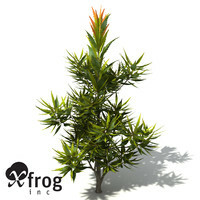 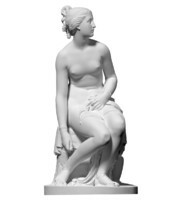 Unrivaled selection of premium 3D models also available for purchase, prices starting under $5.